As the skin ages, our skin becomes thin because of collagen loss, affecting the skin’s natural ability to hold moisture and elasticity. Volume loss happens as we age due to fat loss, collagen loss or bone loss. 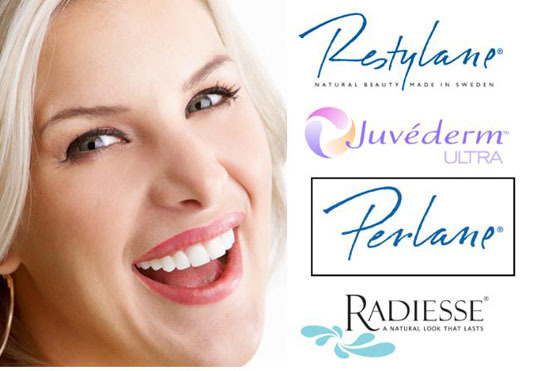 A youthful appearance depends on having facial fat at the proper places on the face. Facial volume loss is due to accumulation, redistribution and atrophy of fat. When fat starts to spread out, various fat pads start to look as individual structures. Significant bone loss also happens as we age, and without the structural support, the changes in your appearance will be noticeable. In addition, fad diets can negatively affect the fat in your face. Stress can also play a role. These days, you can find different facial treatments that can treat facial volume loss due to the ageing process. Facial volume loss usually occurs below the eyes, in the cheeks, the temples and the chin. The most ideal treatment for replacing lost facial volume are collagen stimulating treatment like Sculptra and dermal fillers. There are different types of dermal fillers that can be used to suit various densities of volume loss. They come in form of gels injected under the skin. 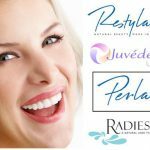 Dermal fillers for facial volume loss are often HA-based or hyaluronic acid, which is a naturally occurring part of the skin. Once injected onto the skin, HA softens, expands and hydrates the skin. It also stimulates collagen production and elastin to restore facial volume and improve skin integrity. 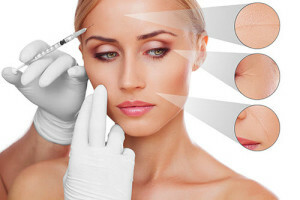 The use of dermal fillers provides an immediate result which can last up to a year depending on the area of treatment. Patients can immediately return to normal activities as the treatment has little to no downtime. 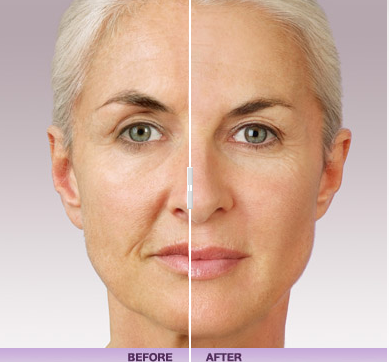 The goal of this anti-ageing treatment is to make sure that the results will naturally enhance your features. If you are considering dermal fillers, be sure to choose a qualified practitioner that can present before and after photos to get a sense on what to expect and make sure you achieve natural-looking results. Most of the time, an ageing face is more about facial volume loss and less on softening jawline. Facial volume loss on the jawline and lower face gives the appearance of jowling. At Skin Hampshire in Basingstoke, we provide rejuvenative treatment suited for facial volume replacement. Using dermal fillers, we will ‘volumize’ areas of concern, especially the cheeks to bring back the ‘apple’ cheeks that bring youthfulness to your appearance. Restoring volume to this area has two benefits. One, it will provide the convex appearance on your cheeks that reflect light. Second, it has a pulling, lifting effect that counters the appearance of folds and shadows in your middle and lower facial regions. No matter how perfect your skin is at your 20s, volume loss in your mid and lower regions is inevitable and it will slowly leave marks once your reach the age of 45. 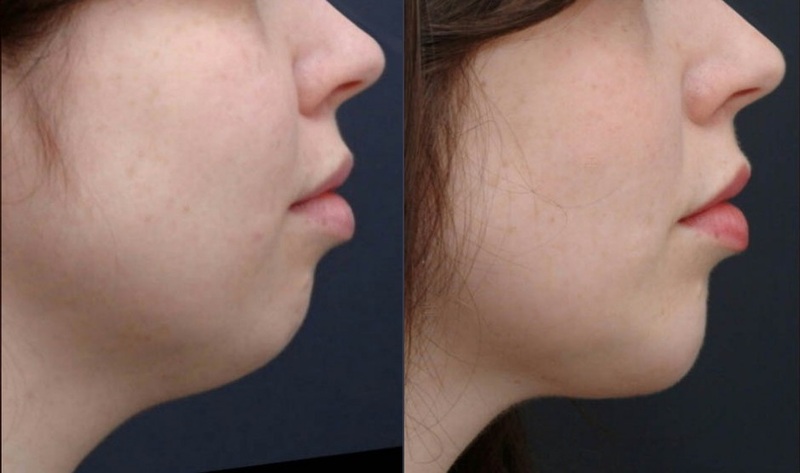 At Skin Hampshire, we have identified this issue and have come up a solution to make treatment for volume loss using fillers available and more affordable. The best results are achieved through a customized solution suited to the expectations and budget of the patient. 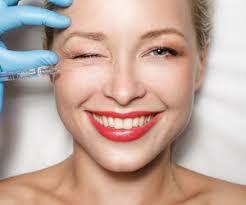 With the advent of dermal filler treatment, the desire for a more youthful face is now possible for every patient.